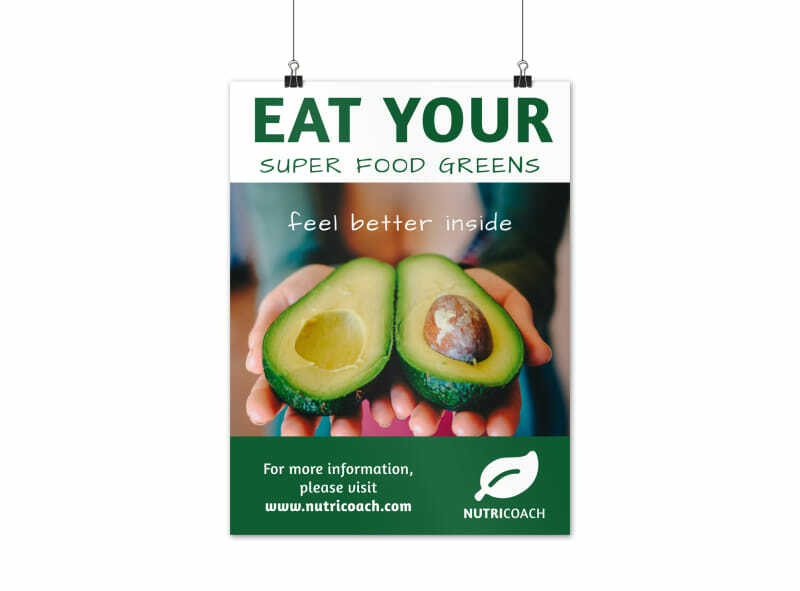 Customize our Super Food Poster Template and more! 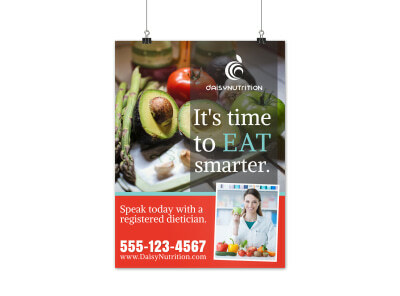 Create a poster to excite the public about your foods that you have to offer. 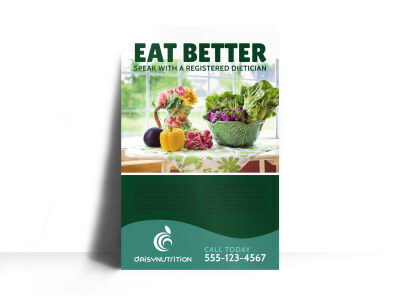 Choose from many different designs, fonts, colors and add images of your powerful foods. 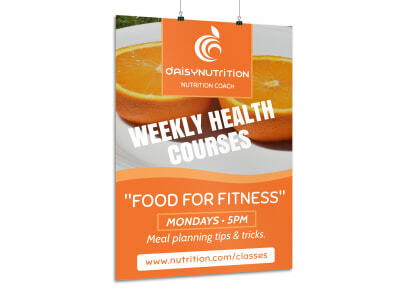 Get in touch with our online editor to start creating that perfect poster now.